Pro Carpet Cleaning is locally owned and operated by an Armed Forces veteran and lifelong Charleston resident, with several years of carpet cleaning experience. Our small business will provide a more intimate one-on-one customer experience often missing with many larger, nationally franchised cleaners. As a company, we know that repeat business and word-of-mouth referrals from our satisfied customers are the key to our success. That is why doing a quality job at an affordable price each and every time is our highest priority. 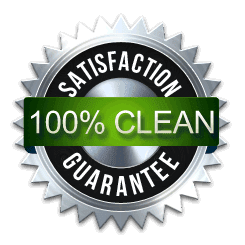 Our state of the art hot water extraction system (steam cleaning) provides the deepest clean, while the powerful suction makes for fast drying time. The clean rinse leaves no chemical or soapy residues. Our professional cleaning products are hypoallergenic and pet-friendly.